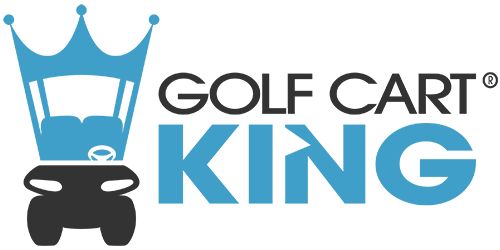 Golf Cart King's body and trim parts help brighten up the look of your worn out EZGO golf cart. We have these body parts for Marathon, TXT, RXV, and Workhorse EZGO models. These body parts are direct replacement parts that meet or exceed OEM quality.